He was not rich or educated but was familiar with hard work. He left everything to follow his teacher yet struggled with doubt and fear. A group will be offered at 10 AM on Wednesdays in Keator Parlor. This will be led by Pauline McKeown, Linda Rooney & Linda Wilson. 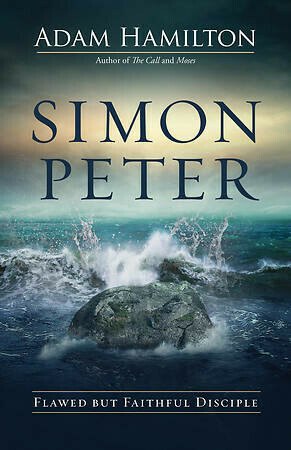 We will be using the book “Simon Peter” by Adam Hamilton and take an in-depth dive into the life, faith, and character of Simon Peter. Books are $14.